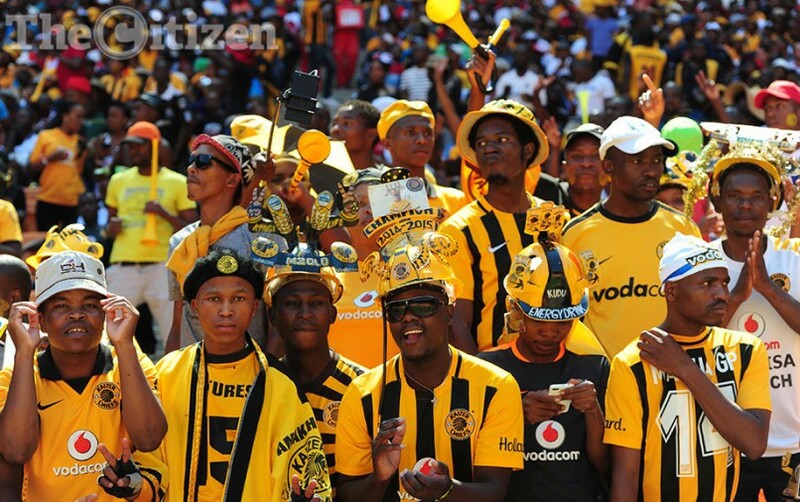 Following Kaizer Chiefs’ emphatic win over AmaZulu at the weekend, Amakhosi supporters took to twitter to express their delight. Amakhosi kept their hopes of winning a cup title this season alive when they put three goals past Usuthu on Saturday night. Chiefs have won the Telkom Knockout more than any other team in the Absa Premiership.